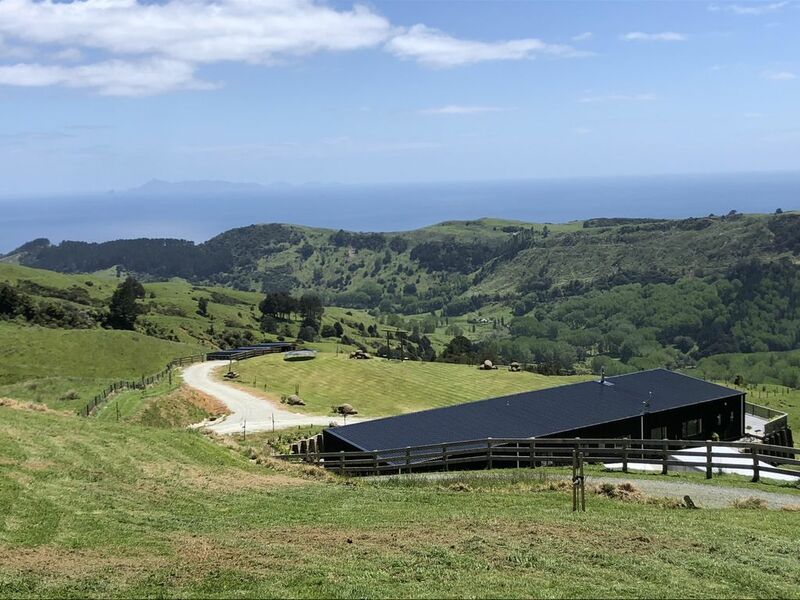 Spectacular views of the valley before the jaw dropping, HUGE views of the Hen and Chicken Islands and Whangarei heads. Large house and living areas that sprawl out onto a 160 sqm deck and a smaller spa deck. This house is fantastic for hosting and it has all the simple homely features you would expect. The lawn is massive fit for back yard cricket or soccer. There are some hand crafted swings overlooking the farm and sea perfect for kids or a romantic moment with wine in hand.